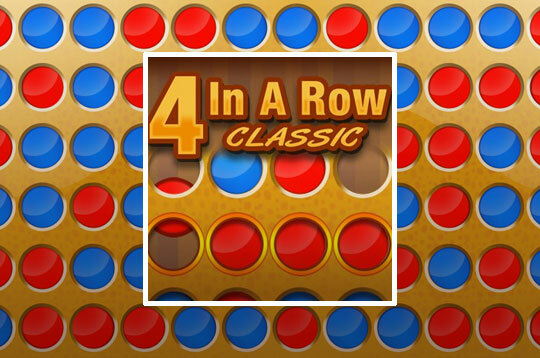 In 4 in a row connect four disks of the same color side by side in vertical, horizontal or diagonal line. Play against the computer or friend. Train your skills with three levels of difficulty and plan your moves! - Play 4 In A Row Free and Enjoy!